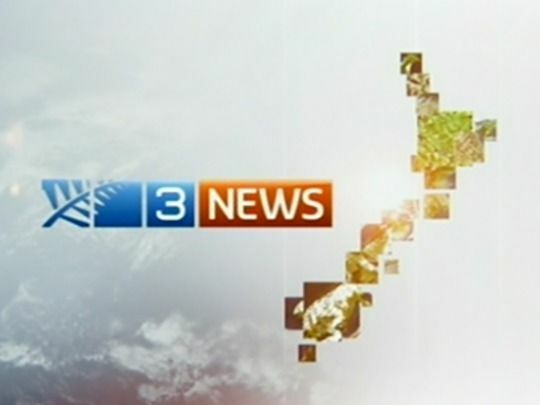 John Hawkesby has worked in almost every avenue of the media: as a newsreader for state television and TV3, and as a radio producer, MC, and wine writer. 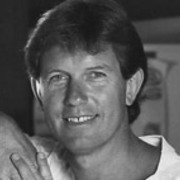 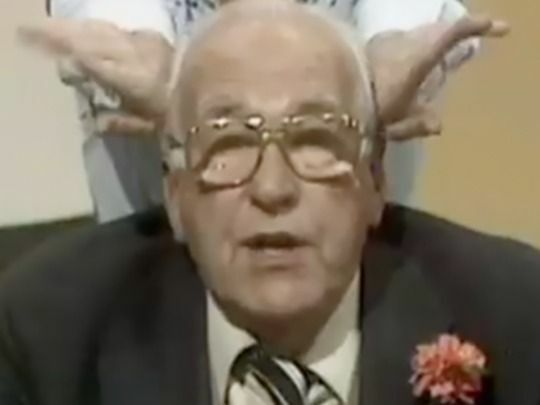 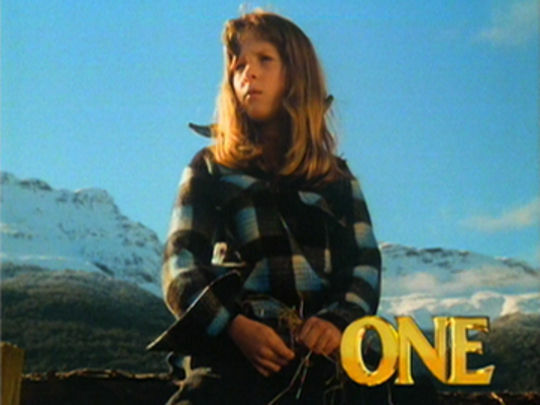 After co-hosting the primetime news after the launch of the second channel, Hawkesby went on to win a keen following during an extended tenure on regional show Top Half. 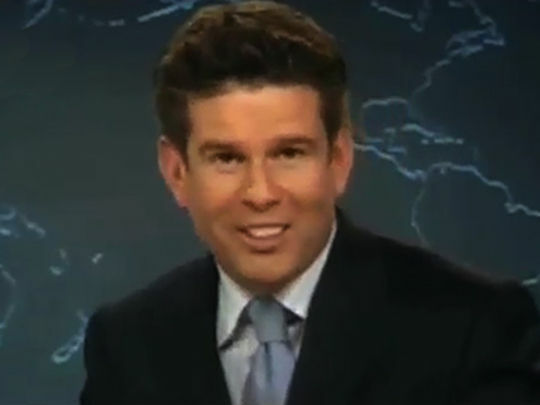 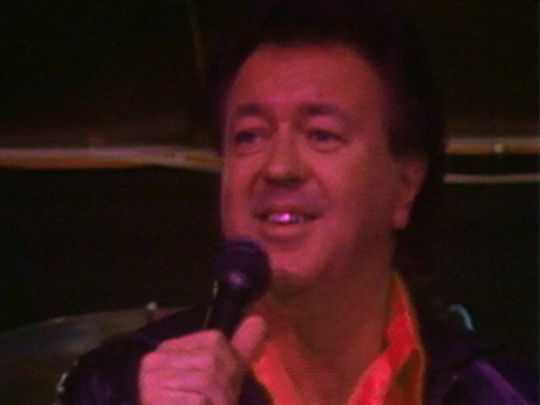  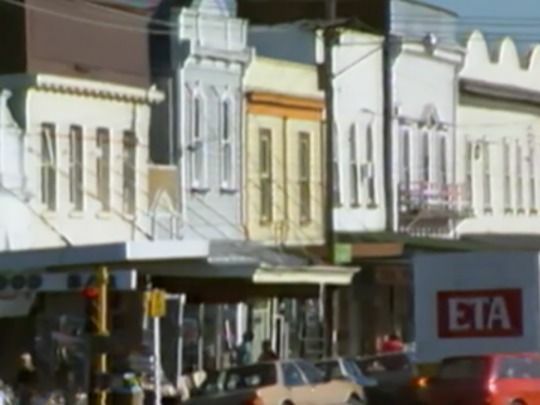 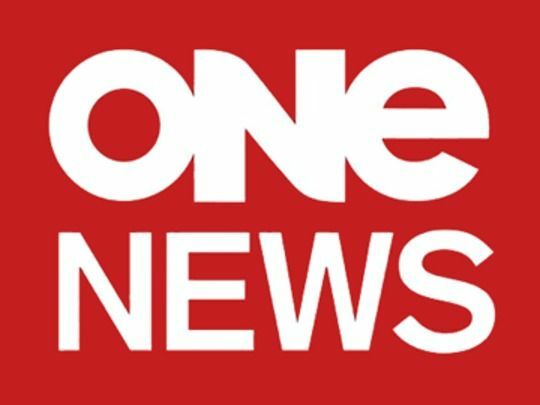 In the 1990s he won three NZ TV Awards for best presenter while co-hosting TV One's early evening news bulletin, once again alongside Judy Bailey. 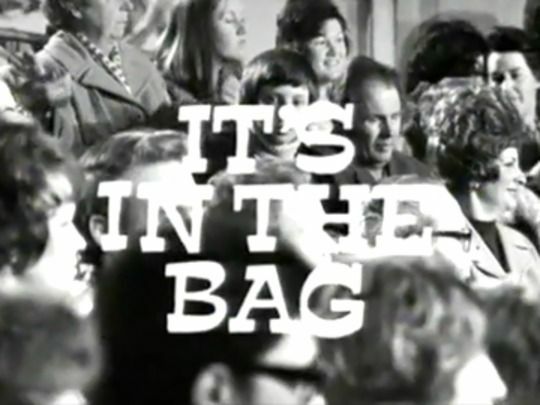 He also successfully hosted iconic games show It's in the Bag.